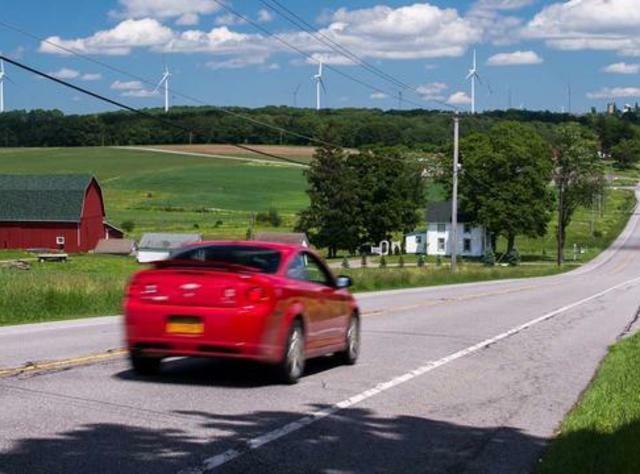 511 New York is the New York State Department of Transportation’s free, official one-stop, all-encompassing telephone and Web service offering information on transportation services and conditions throughout New York State. This information is available 24 hours a day, seven days a week and comes from many transportation and police agencies in New York and surrounding states. 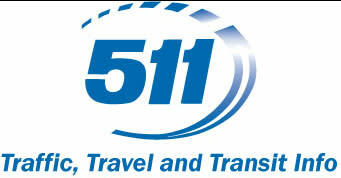 Travelers may now customize 511NY their way with MY511NY, a free service on the phone and web. Just like 511NY, MY511NY is available 24 hours a day, 7 days a week from any of the nine 511NY Calling Regions. E-ZPass® is an electronic toll collection system, which takes cash, coins and toll tickets out of the toll collection process. Instead, drivers establish an account, prepay tolls and attach a small electronic device to their vehicles. Tolls are automatically deducted from the prepaid account as an E-ZPass® customer passes through the toll lane. 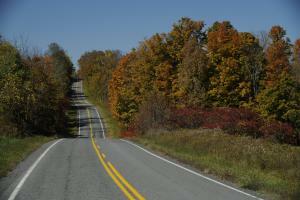 For more information on E-ZPass® in New York State, visit www.e-zpassny.com.